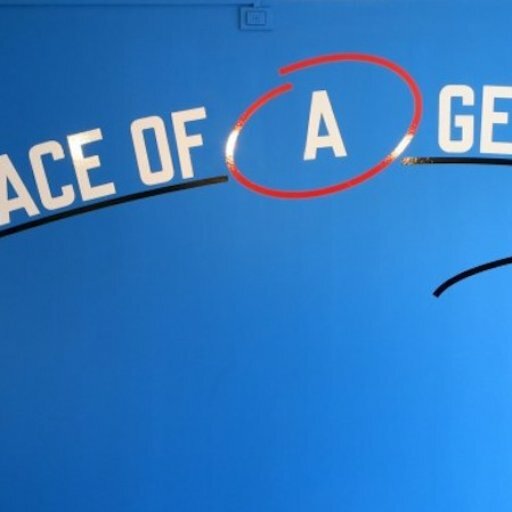 Lawrence Weiner personalizes the artistic experience of each of his viewers. He believes that his job as the artist is to conceive an idea and possibly produce instructions, but it's the audience who finishes the construction. 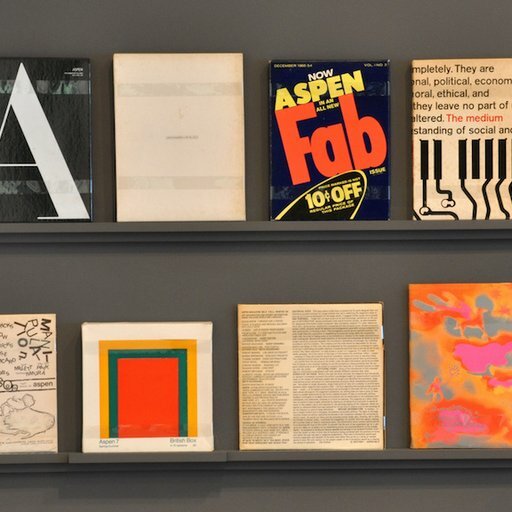 Starting off as a key artist in the conceptual art movement of the 1960s, he wrote this infamous "statement of intent," which dictates much of his work: 1. 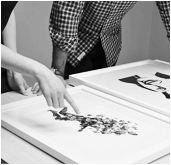 The artist may construct the piece; 2. The piece may be fabricated; 3. The piece need not be built. Each being equal and consistent with the intent of the artist, the decision as to condition rests with the receiver upon the occasion of receivership. 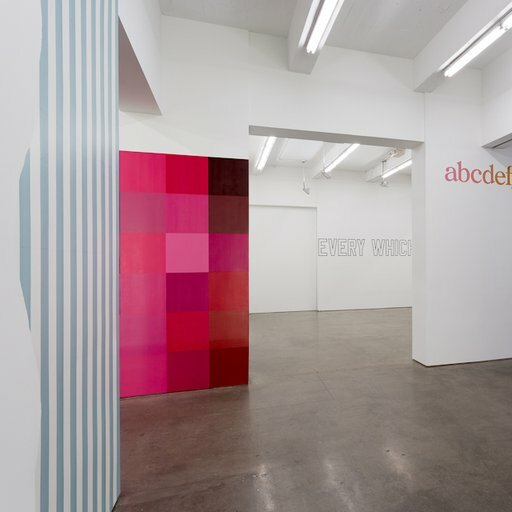 Lawrence Weiner's impressive and extensive resume includes solo exhibitions at the Dia Center for the Arts, the Walker Art Center, the Tate Gallery, the Museo Tamayo Arte Contemporáneo in Mexico City, the Hirschhorn Museum and Scupture Garden, a retrospective at the Whitney Museum of American Art, and many more. 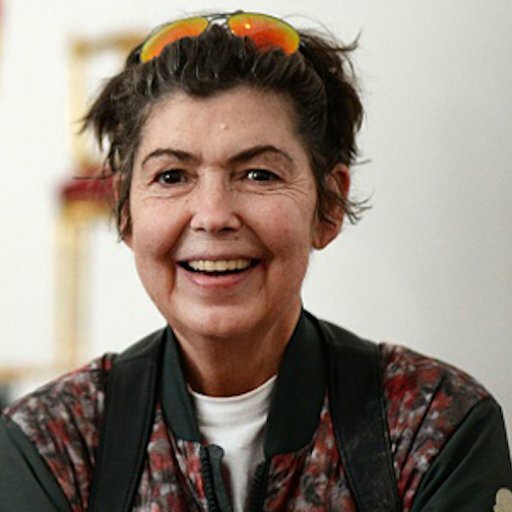 In this illuminating interview with the German cultural critic Diedrich Diederichsen excerpted from Phaidon’s monograph Isa Genzken, the groundbreaking artist discusses the sometimes unlikely sources of her inspiration. 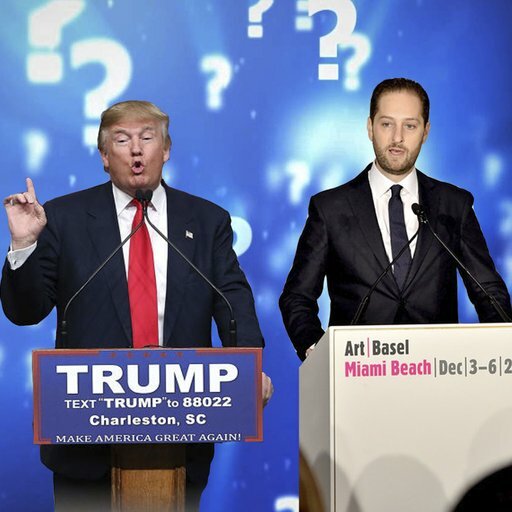 The two men, who couldn't be more different, both penned books called (more or less) "The Art of the Deal"—can you tell which quote is from which book? 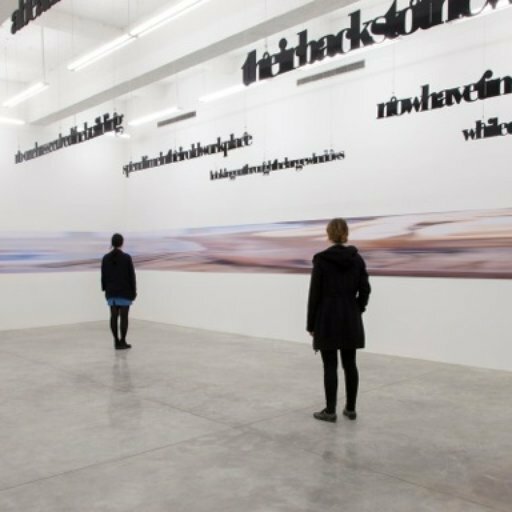 Scattered all over the expansive German capital, these galleries are engines of the international art avant-garde. 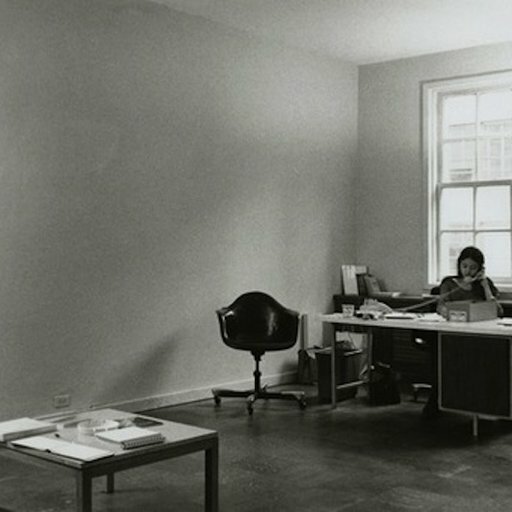 In this excerpt from Phaidon’s Akademie X, the celebrated conceptual photographer counsels aspiring artists on the subtitles of the profession, from gallery relations to dental hygiene. 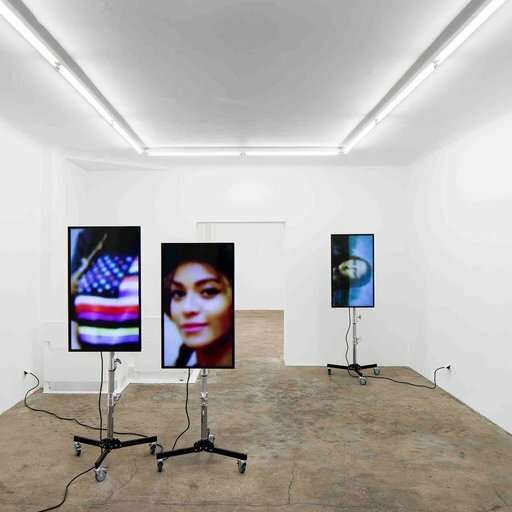 In her second column for Artspace, the art advisor Heather Flow muses on the pernicious effects of allowing commercial sales floors to usurp the role of curated shows. 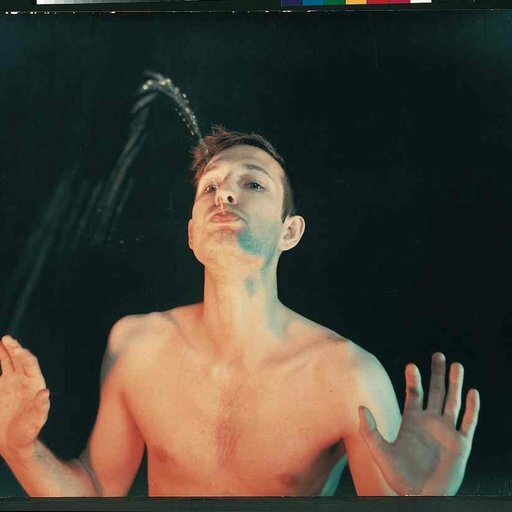 How Did New York Change Bruce Nauman? 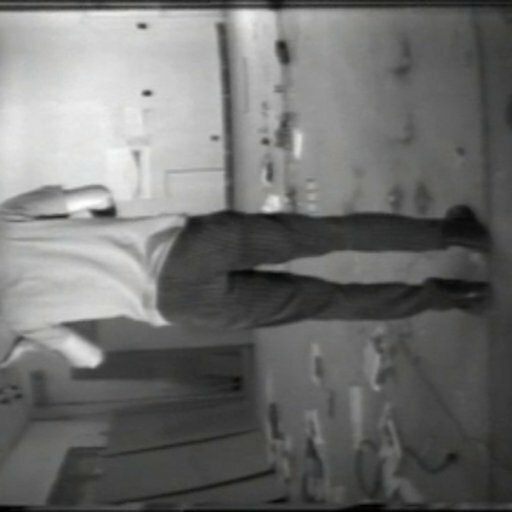 The video art pioneer spent the winter of 1968-69 living and working in New York. What happened next is the stuff of art history. 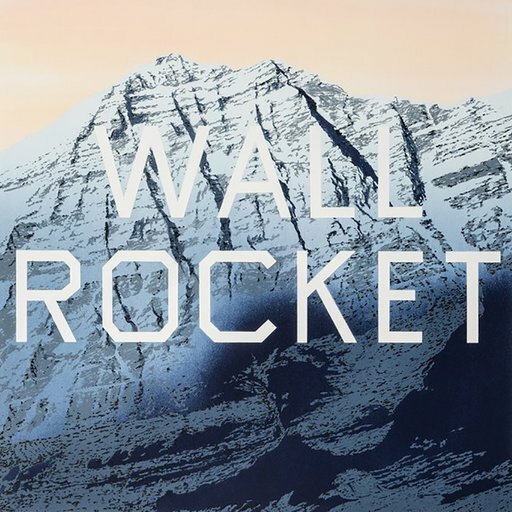 In summer shows at Gladstone Gallery and Andrew Edlin, some wall paintings are made to last and others are destined for the wrecking ball. 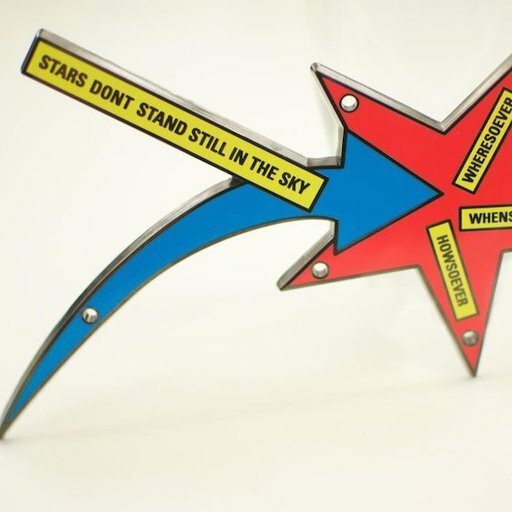 Here’s what you need to know about the merits of Lawrence Weiner’s STARS DONT STAND STILL IN THE SKY (2011). From the groundbreaking "Primary Structures" at the Jewish Museum (now being reinterpreted in a new show) to "WACK!" 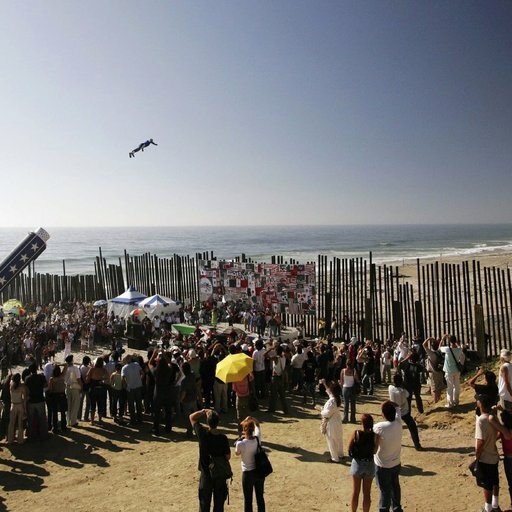 at L.A. MOCA in 2007, here's a survey of exhibitions that upended the way we look at art today—and how artists make it, too. 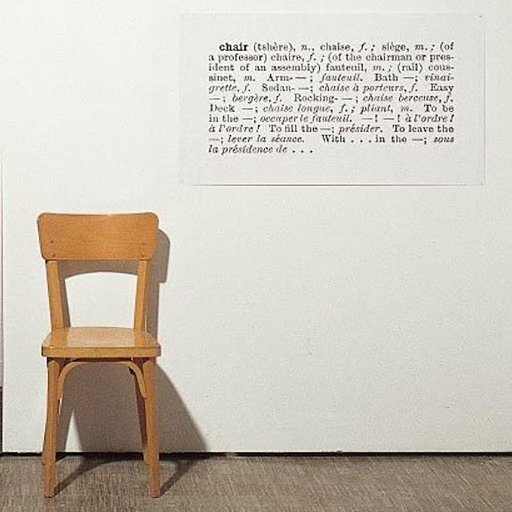 We surveyed the various artistic approaches of the legendary conceptualist, who sculpts engrossing compositions out of language, philosophy, and linguistic structures. 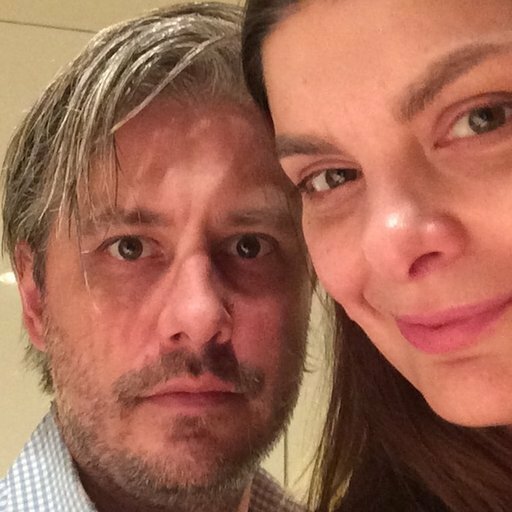 Having worked with visionaries from Marc Jacobs to Tumblr's David Karp, the husband-and-wife team discuss the impact of the web and the intersection of art and design. 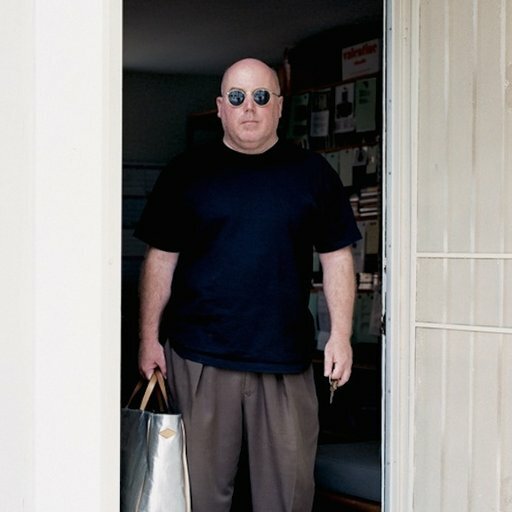 With a critical and highly referential eye toward the entire scope of art history, the British star takes few prisoners in his satirical interrogation of what it means to be an artist. 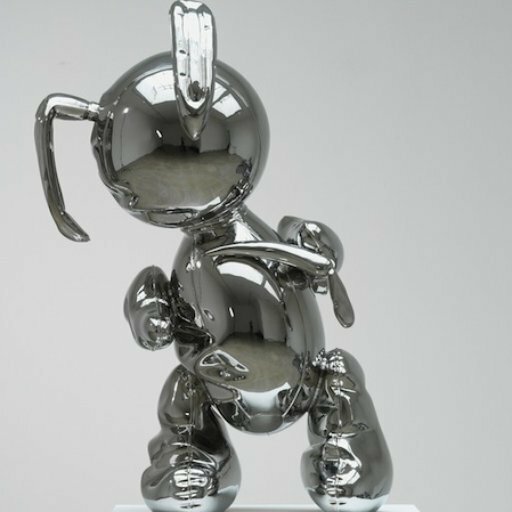 The YBA talks about his interest in making art for the public and reveals the ideas behind his famed Plexiglas sculptures. 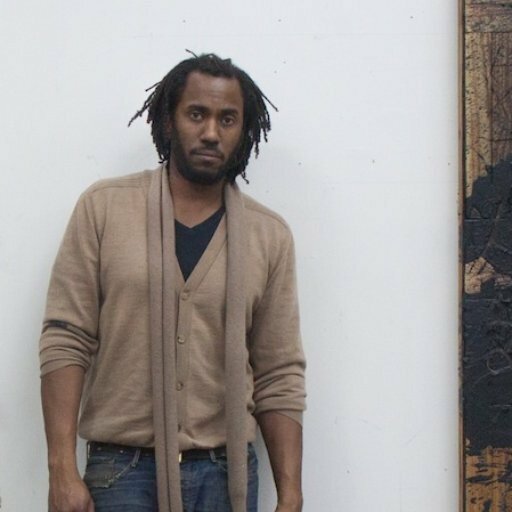 We spoke to the versatile Chicago-born artist about the philosophically rich themes in his work and the complex evolution of his approach to art.